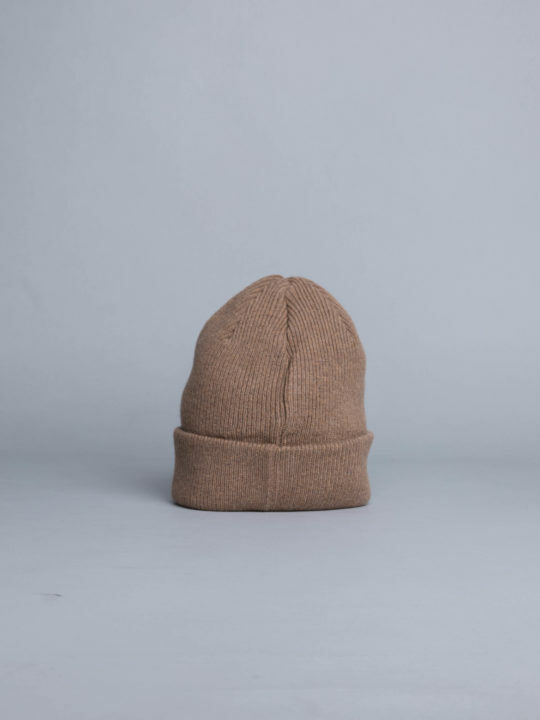 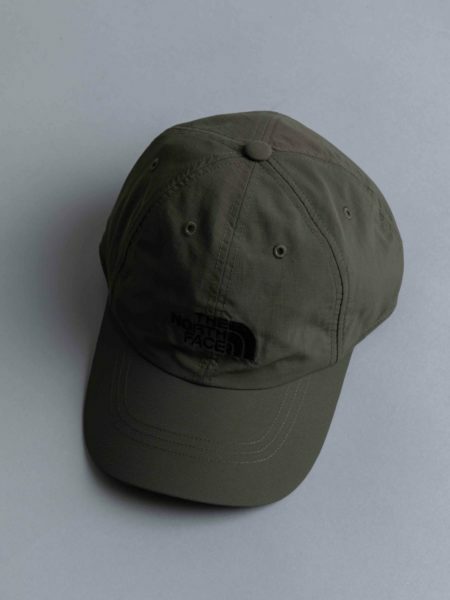 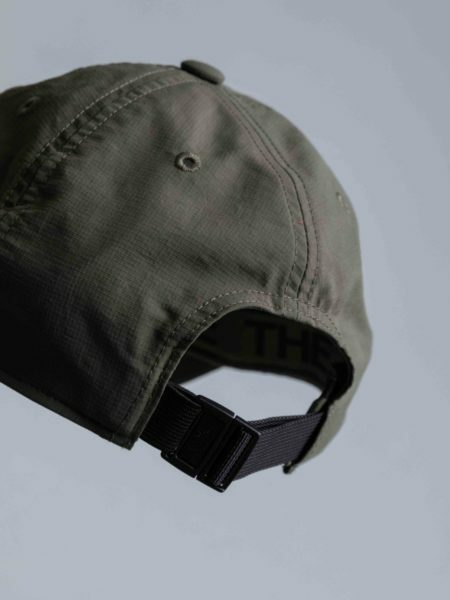 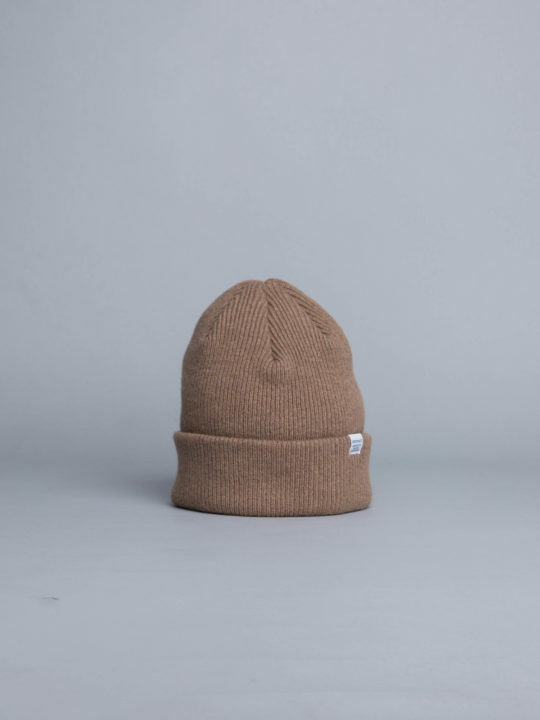 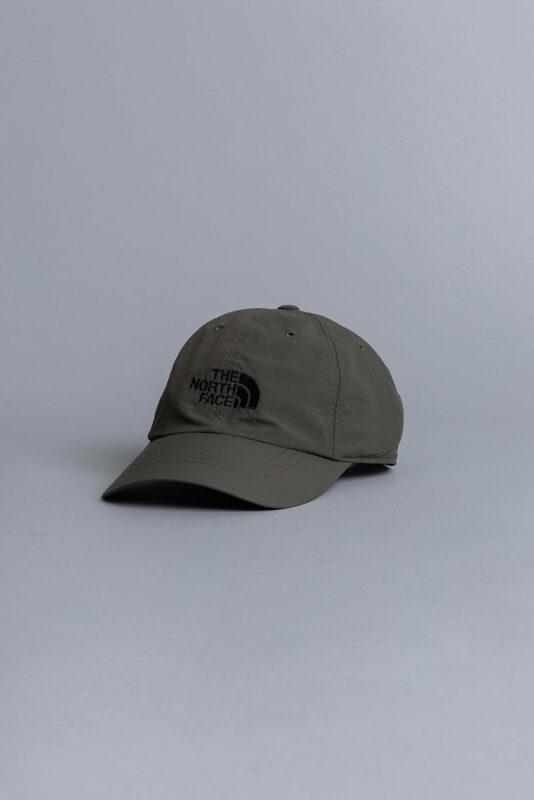 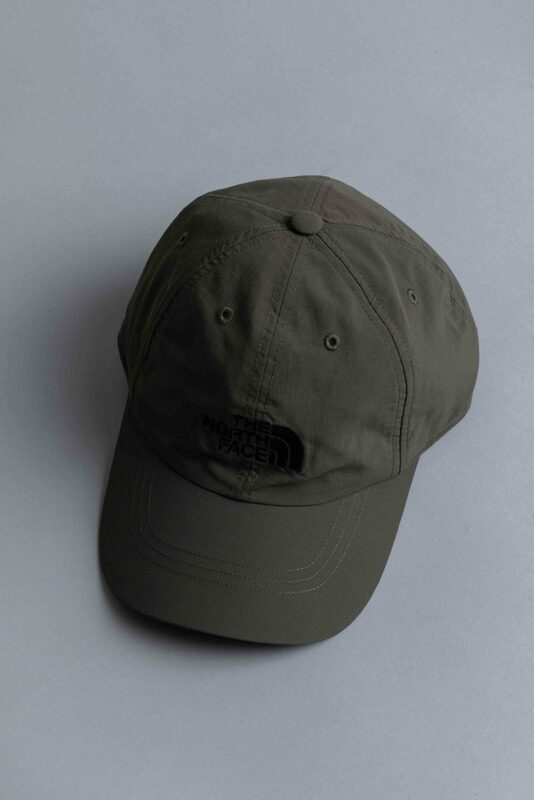 The North Face Horizon Hat New Taupe Green is cut from Ripstop Nylon. 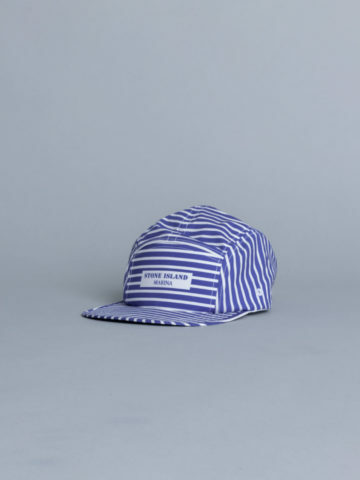 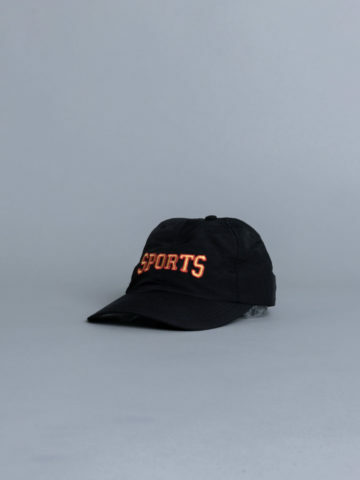 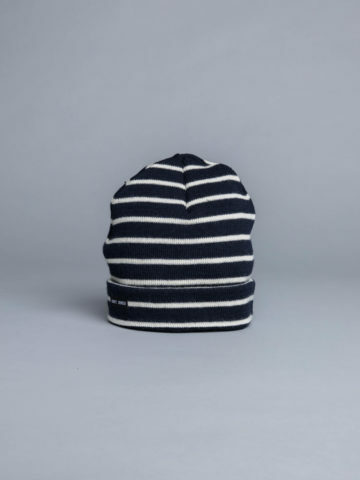 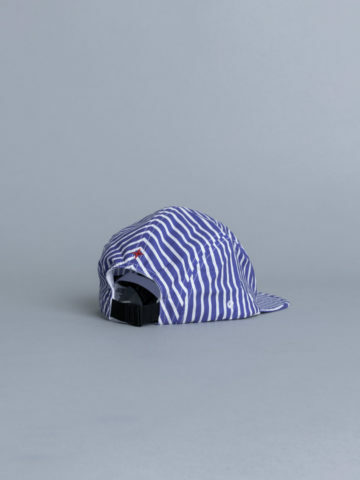 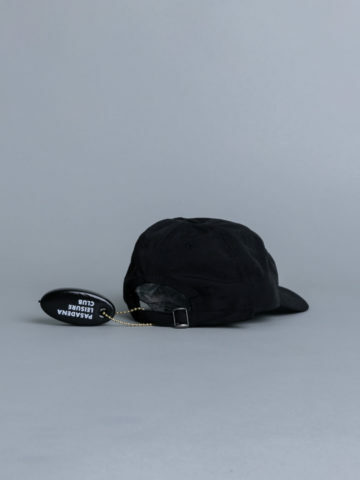 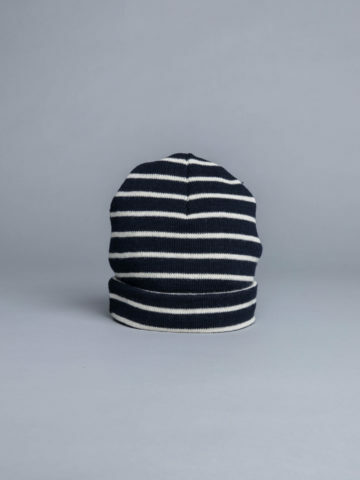 Lightweight baseball cap with sun protection and relaxed style. 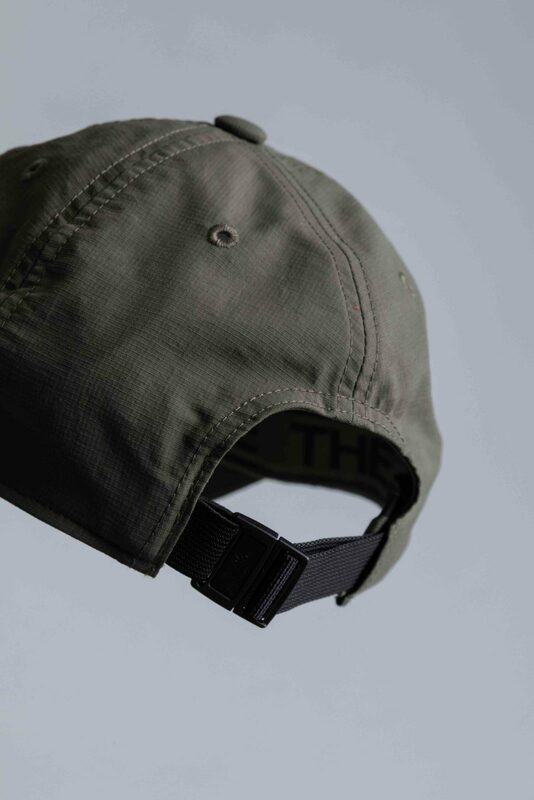 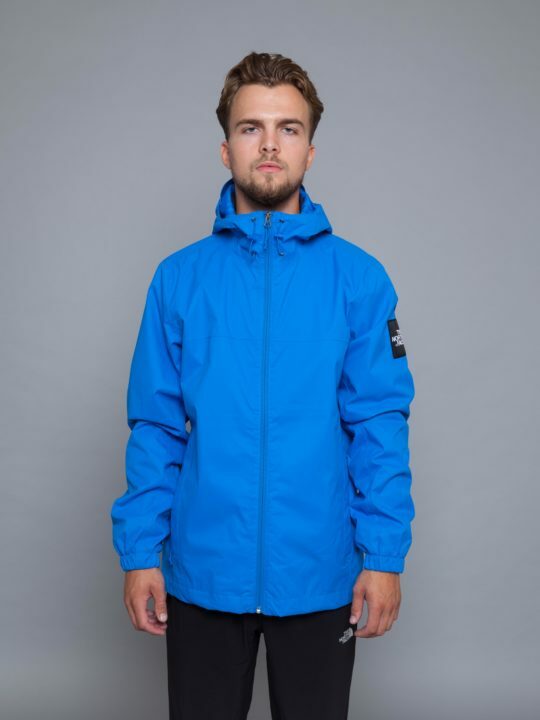 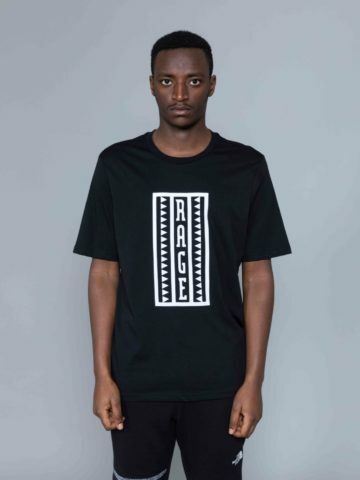 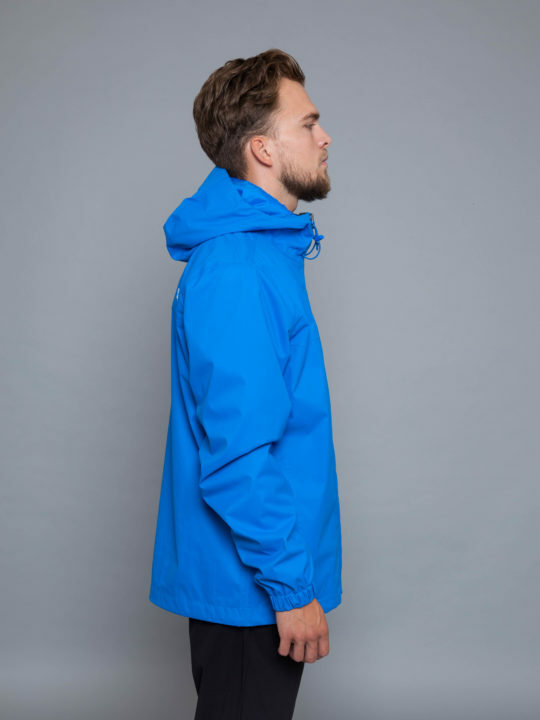 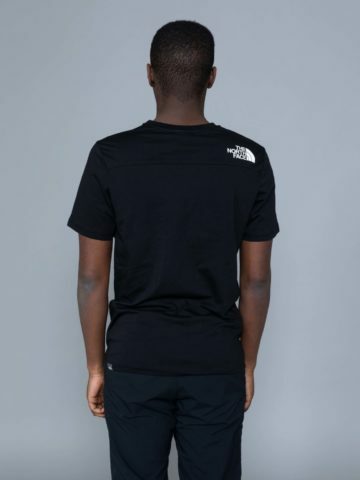 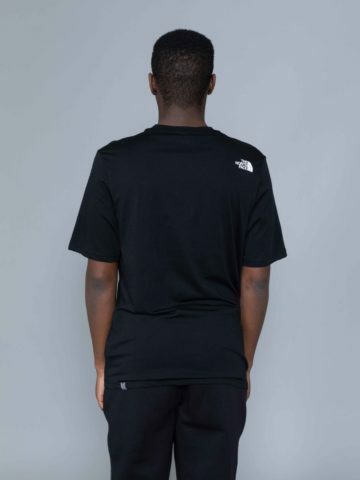 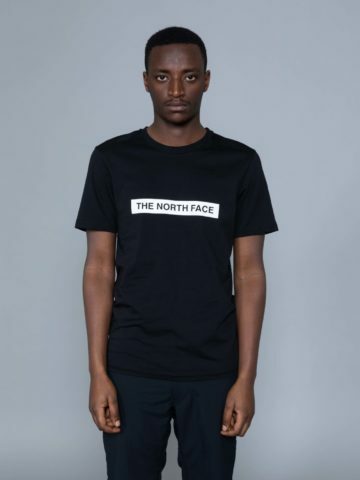 Featuring embroidered logo and adjustable strap at back.